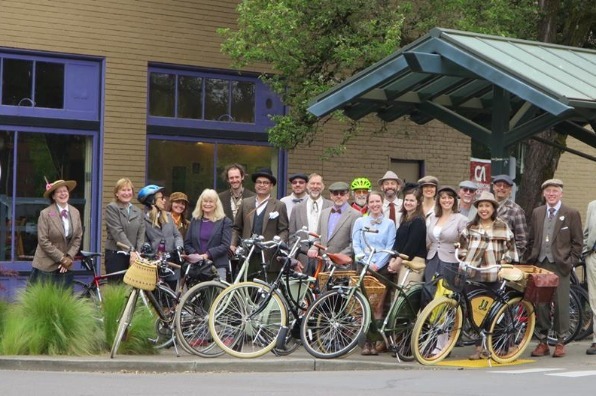 Join Corvallis Tweed Ride for the 5th Annual Corvallis Tweed Ride. Gather at the corner of 2nd Street and Washington Avenue (outside the downtown Beanery). Vintage attire is encouraged. This is a fun, all-ages event. The ride will include a picnic, so please bring your teacup.